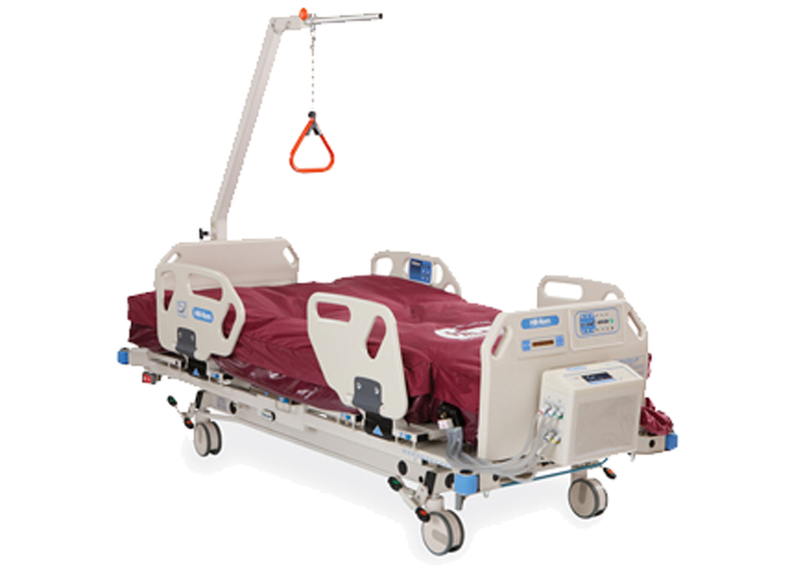 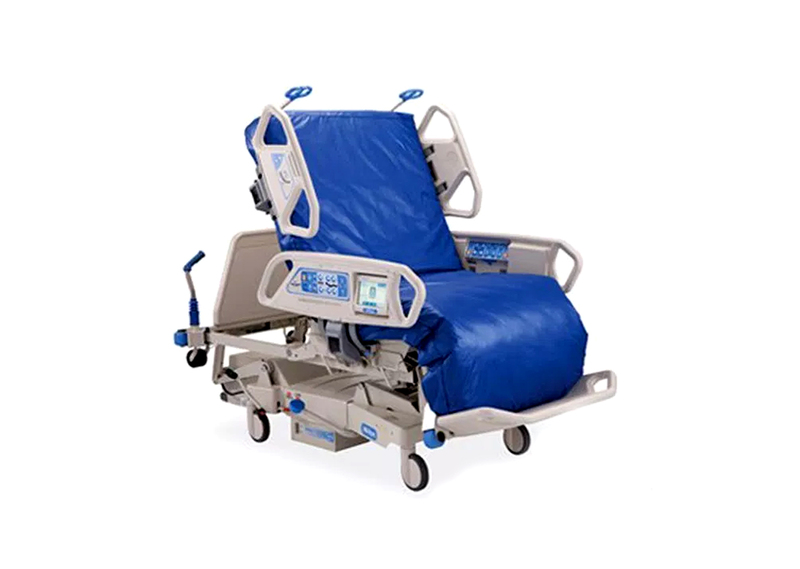 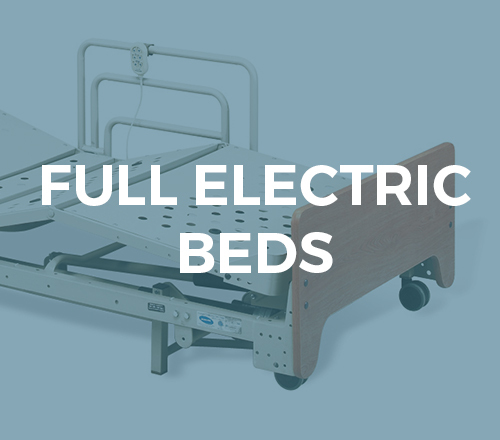 The GoBed II is a motorized, fully-electric equipped bed with numerous one-button or one-handed controls allowing caregivers to spend their time helping patients recover quickly in a secure and comforting environment. 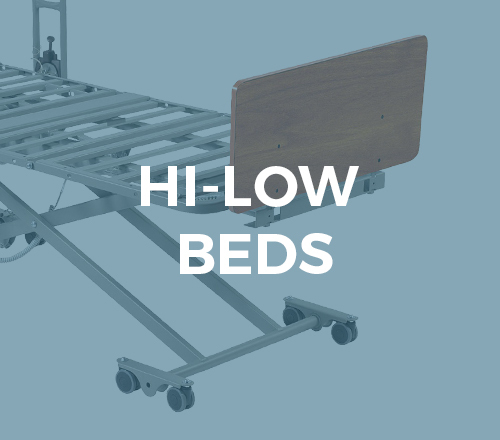 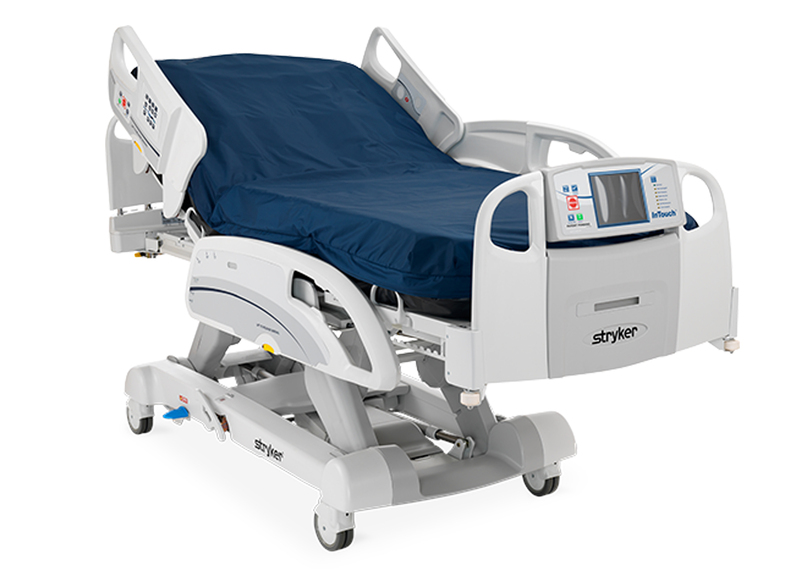 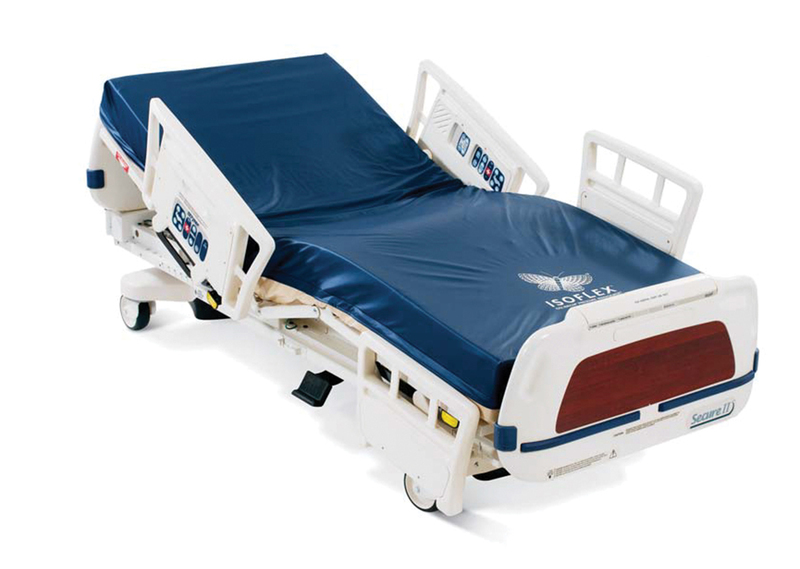 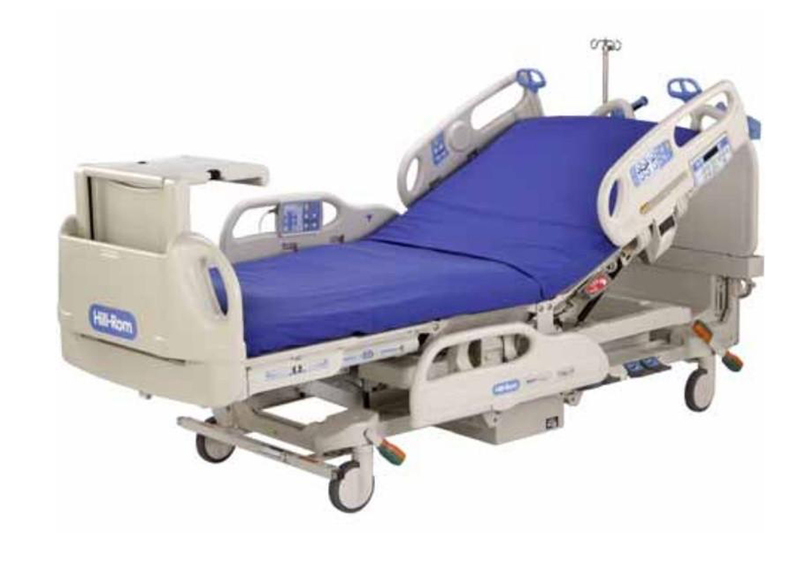 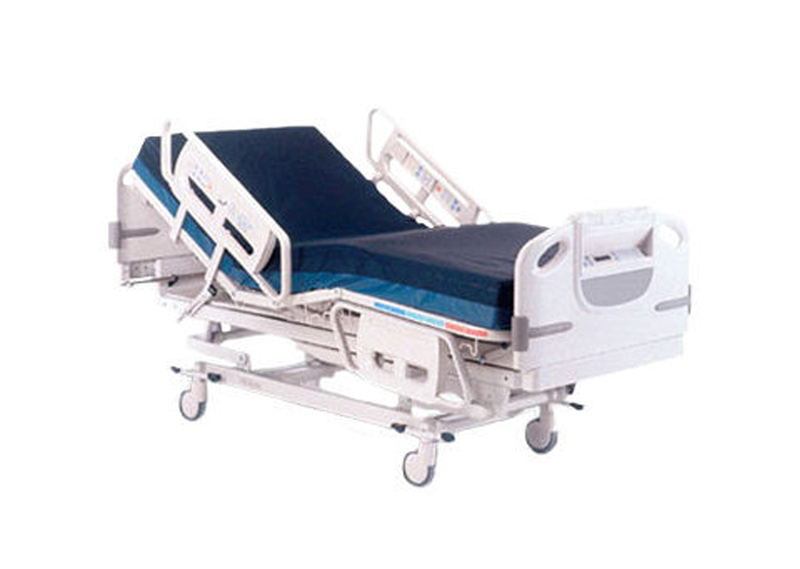 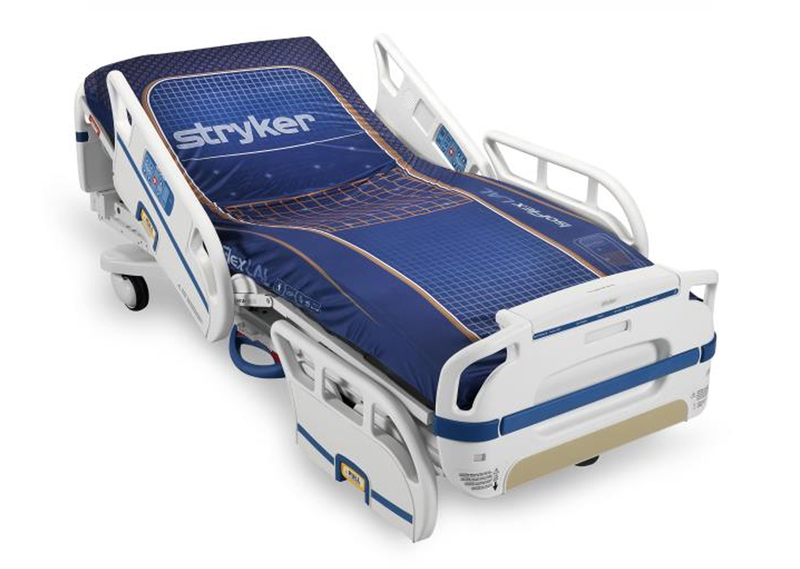 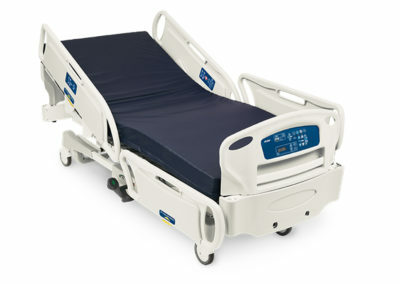 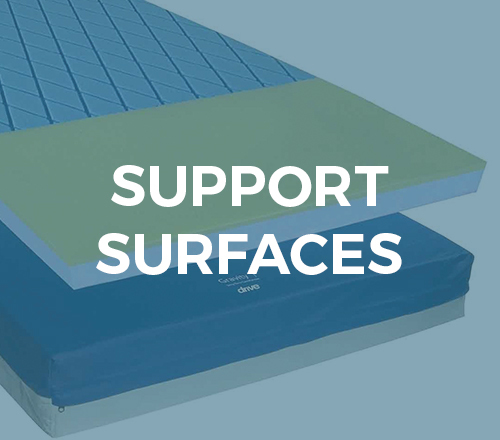 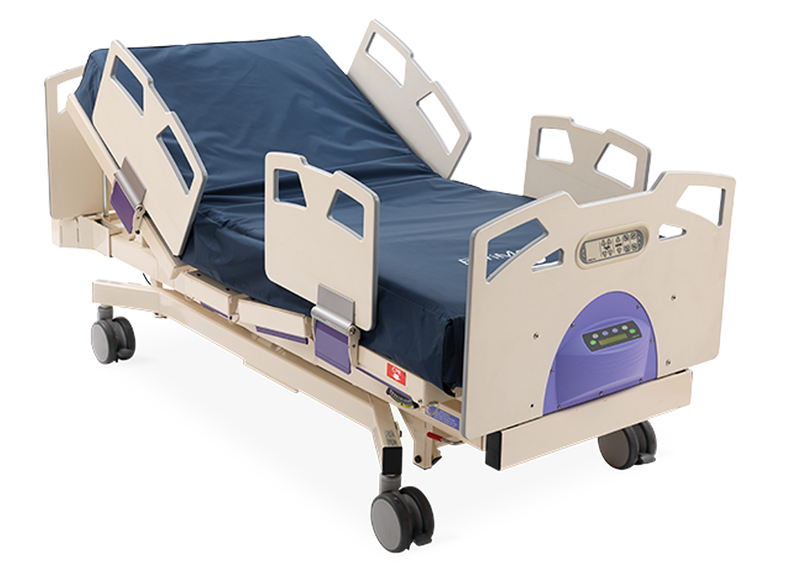 This bed features full length siderail coverage to aid in patient safety, a low bed height of 14.5 inches promoting proper patient positioning for safe entry and exit, integrated pump holder conveniently located on footboard, and 120-volt outlet to help maximize space at the foot end of the bed. 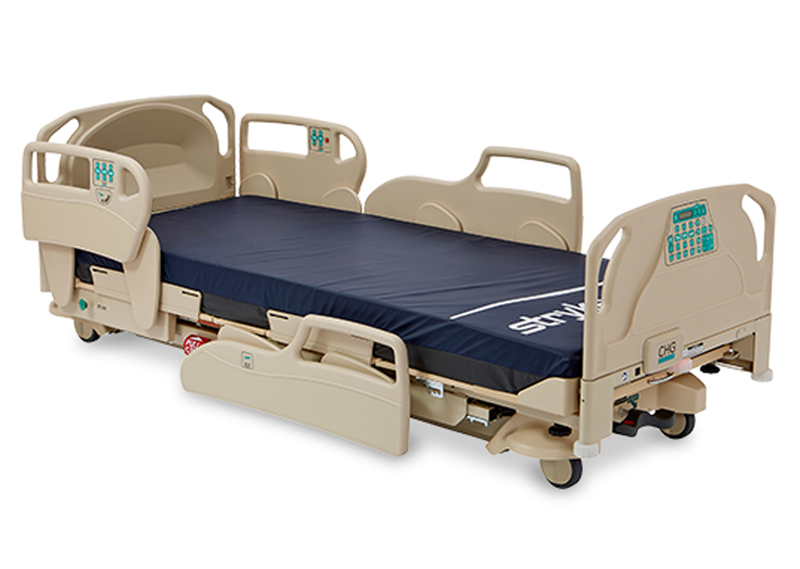 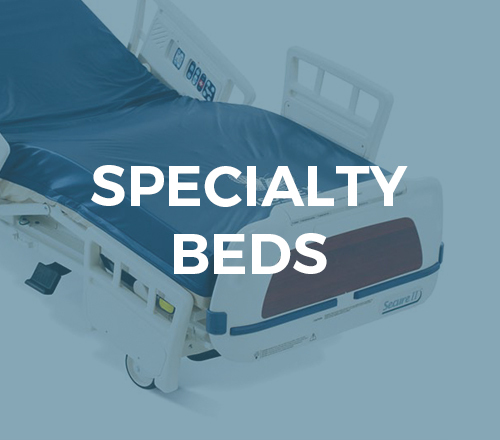 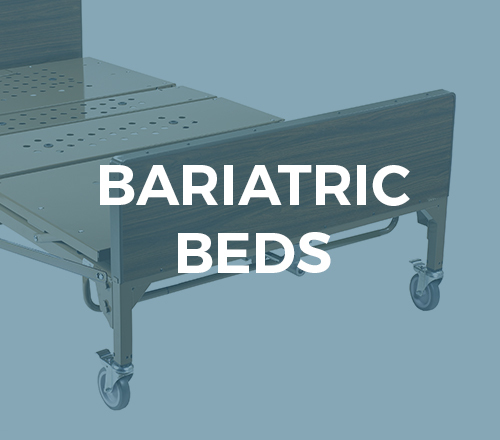 This bed is ideal for healthcare facilities for Med/Surg purposes, educational and training facilities and residential settings.